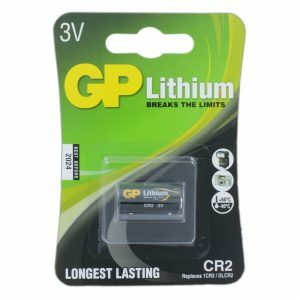 GP Batteries has grown not only become the largest consumer battery manufacturer in China, but now have production facilities located in Singapore, Hong Kong, Taiwan and Malaysia, supported by marketing and trading offices across Asia, Europe and North America. The group currently employs approximately 9,800 people worldwide and occupies a total floor area of approximately 297,000 square metres. 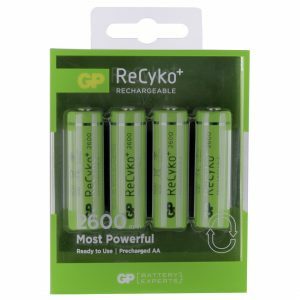 GP Batteries supply an extensive range of battery products to original equipment manufacturers (OEM), leading battery companies as well as consumer retail markets under its own GP brand name. 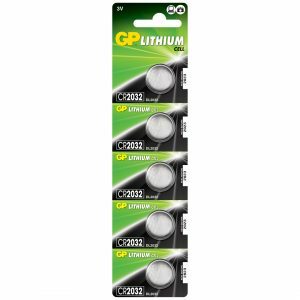 Note: Some of our GP Batteries range will be listed on our consumer website Budget Batteries. 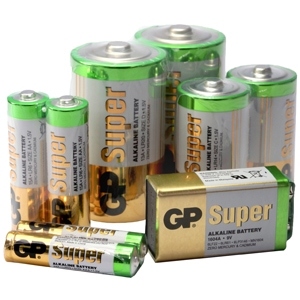 Cell Pack Solutions are proud to be an authorised super stockist and distributor for GP Batteries. 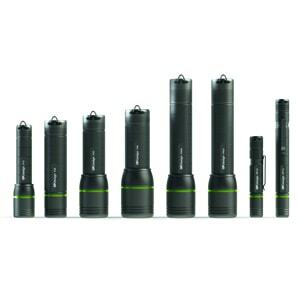 We work closely with their direct sales force and technical department and hold the largest range of cell stock in the UK. We have worked hard to be one of the few fully supported accredited partners. 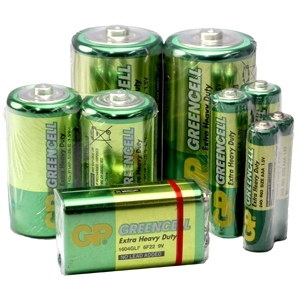 Cell Pack Solutions have committed to ensure that all our GP product is obtained though regulated channels, giving our customers total confidence that all our product is 100% genuine. 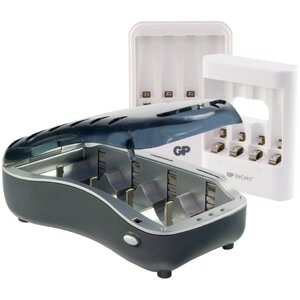 Cell Pack Solutions fully justify their long term status as a preferred partner to GP Batteries. 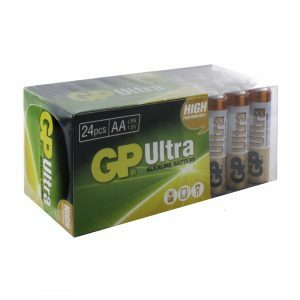 Carrying an extensive stock of GP products we know that our customers enjoy a first class service with excellent technical support and a flexibility that is second to none. 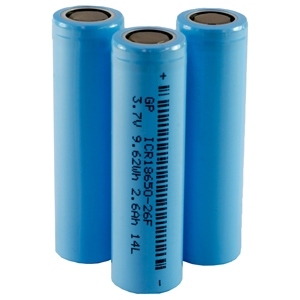 With their long and successful history within the battery industry we know that Cell Pack Solutions really add value to the supply chain and in the case of custom battery packs both OEM’s and individual customers are getting a well engineered, safe and reliable product. We look forward to working with Cell Pack Solutions in the future and to their further deserved success. 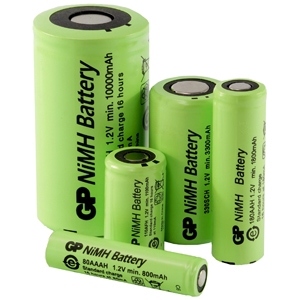 Since its establishment under the Gold Peak Group in Hong Kong, GP Batteries has rapidly expanded to become one of the world's major suppliers of primary and rechargeable batteries. 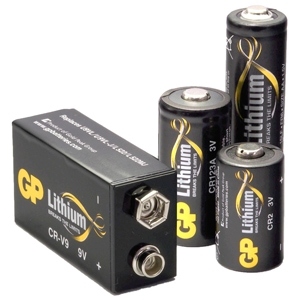 GP Batteries’ UK office and distribution centre is located in Wellington, Somerset. 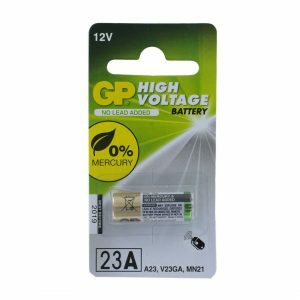 Established in 1993, the UK division has grown its business annually in both the Industrial and Consumer markets, forming strategic partnerships with key companies and firmly establishing the GP brand name.